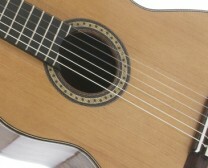 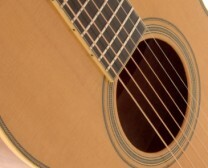 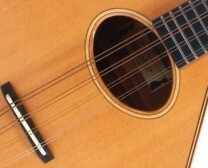 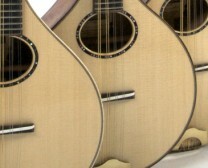 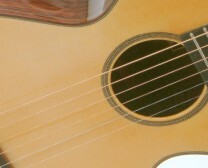 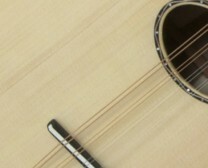 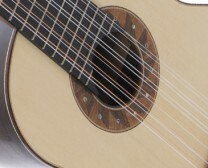 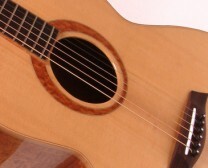 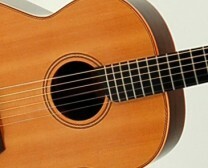 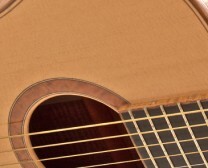 This 11 string copy of a renaissance vihuela is based on the Praetorius drawings. 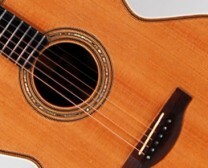 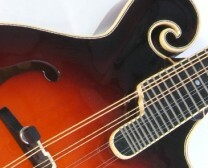 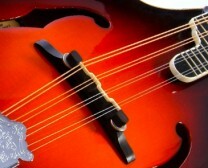 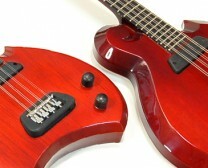 The ornamentation is a hybrid of various early stringed instruments from the period. 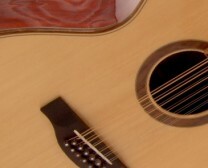 If I haven't replied to your message within 3 days please try contacting me again. 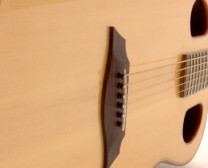 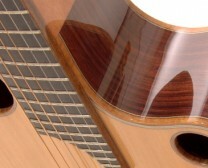 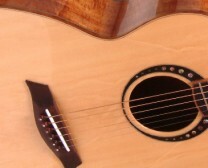 John Marlow is an experienced luthier, specialising in the making and repairs of stringed instruments (guitar, mandolin, mandola, banjo, violin & more).